One of the selling points of the Mikrotik RouterOS is its hotspot feature that allows you manage users on your network. You can take it a step further by customizing your hotspot login page to advertise your services. This is why Mikrotik is very popular among wireless internet service providers. The hotspot feature can be used with usermanager to provide capped or time-based user management solutions that can effectively allocate network resources to users. Like every good thing that has everyone jumping over themselves for it, the Mikrotik hotspot comes with some issues, most of them caused by wrong configurations by network administrators. In this article, I will explain some of the problems, causes and solutions. If you have more than one user and your hotspot server is set up on a Mikrotik device running level 3 license, you will have connection issues as this can only allow a user to connect to the hotspot server at a time. Your only solution in this case is to upgrade your license level according to your number of users. The above message will be displayed if the number of shared users is set to 1. 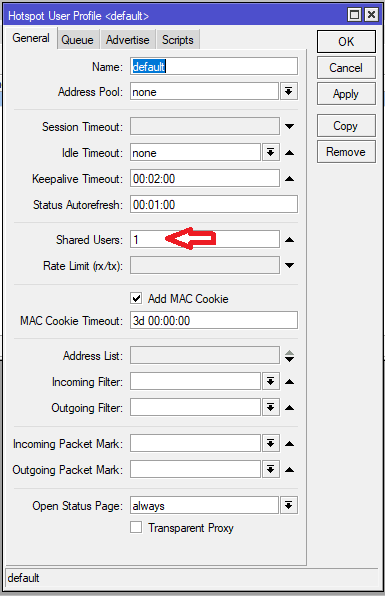 Net admins encounter this problem a lot because the number of shared user is set to 1 by default. 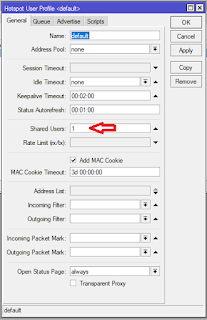 To allow two or more users to connect to the hotspot server at the same time, you need to go to user profile in the hotspot settings of your Mikrotik router and set the number of shared users to 0. 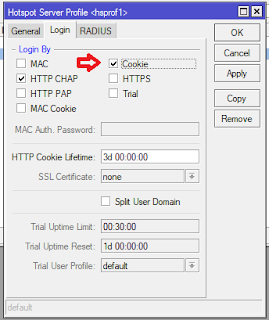 Hotspot server not asking users to enter username and password. Users are not redirected to Hotspot login page. 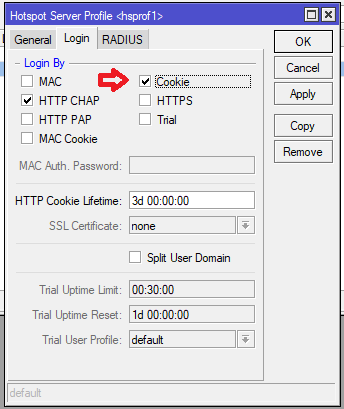 This problem happens when you do not have an active DNS server address entered for hotspot users during hotspot setup. A simple solution is to enter a DNS address, preferably the IP address of the router first, followed by the DNS address given to you by your ISP or a public DNS address, e.g 8.8.8.8. 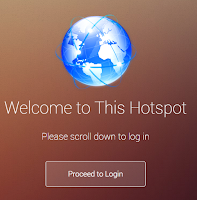 If you are not connected to the internet, the hotspot login page will not display. To have it displayed, you will have to type in the IP address of the hotspot server in your browser, e.g 192.168.10.1/login. If you have other hotspot issues you would like me to shade lights on, kindly state it in the comment section and I will be glad to share my thoughts on them. 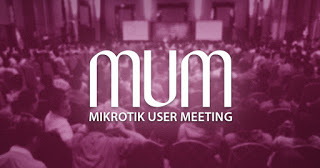 You can subscribe to my YouTube channel for videos on how to set up the Mikrotik usermanager and lots for. Follow me on Twitter and on Facebook to stay up to date with my posts. How to configure dynamic queue on Mikrotik routers using Queue Tree. Mikrotik is coming to Africa!!! MUM to hold in Cape Town, Lagos and other cities across Africa. 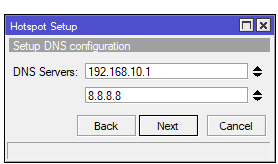 Ensure you enterred correct dns for hotspot users.